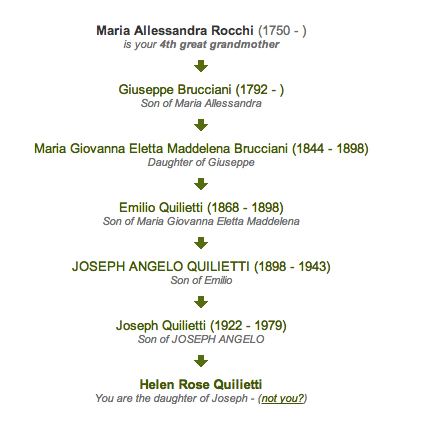 MARIA ALLESSANDRA ROCCHI was our 4th Great Grandmother. She was born in Castelvecchio Pascoli and married Giuseppe Brucciani. 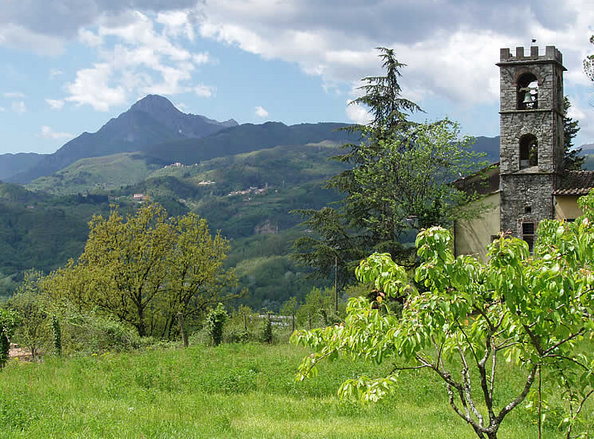 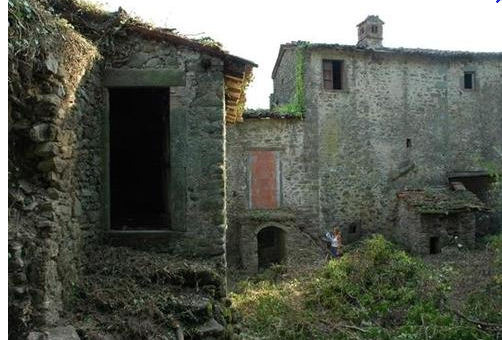 The 1799 Castelvecchio census tells us that there were only 350 people living in the village at the time. 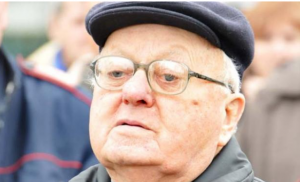 Our lovely friend Don Bencivenni. 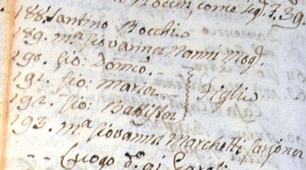 CONTI, BRUCCIANI, ROCCHI, NARDINI, CASCI, CAPRONI, ARRIGHI, PELLIGRINI, BIAGOTTI, BROGI and of course GIOVANELLI were the main families and we find them intermarrying, brothers and sisters marrying brothers and sisters.